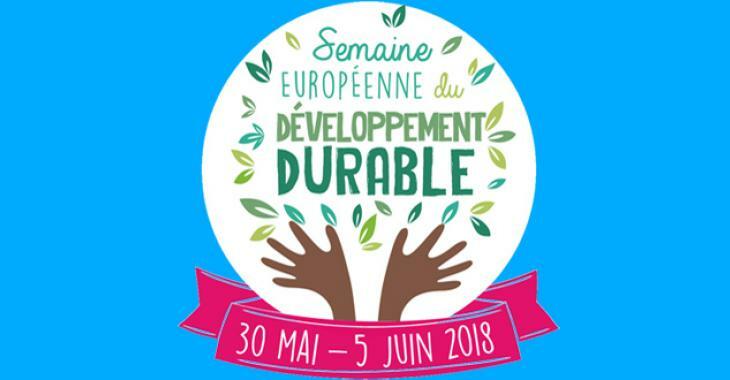 As it does every year, CETUP has gone into partnership with Planète Urgence as part of the European Sustainable Development Week. We have committed ourselves to planting one tree in Madagascar for each assignment carried out on Thursday 31 May and Friday 1st June 2018. Thanks to your participation and commitment, more than 600 trees will be planted in Madagascar!! We would like to thank you for this gesture, which will help with reforestation in Madagascar. We have collaborated with Planète Urgence for the last three years and during this time more than 1,600 trees have been planted in Mali and Madagascar! Together for a planet which is greener and more sustainable in order to save species.